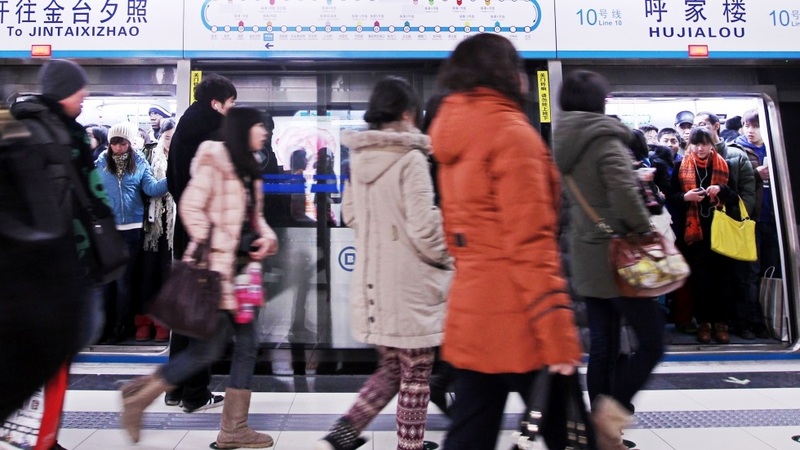 Subway lines in Tianjin and Beijing will introduce a one-day pass. 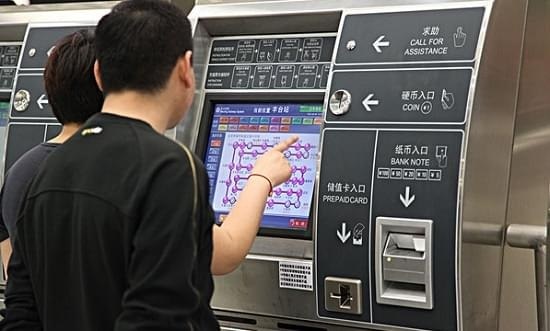 Tianjin and Beijing now implements a metered fare system for subway rides. Passengers can buy single-ride tickets or use a rechargeable fare card for a ride. But soon, Tianjin and Beijing Subway will offer passengers more ticket options, with the one-day pass the first to be launched. 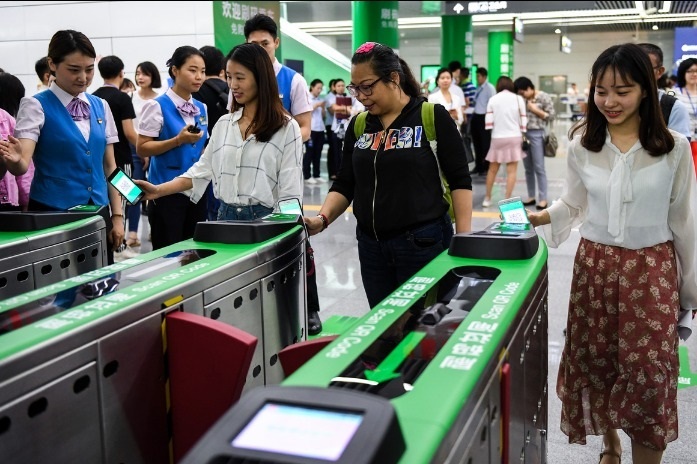 The pass, which will be available in QR code format, will save tourists the trouble of returning their public transport cards before leaving Tianjin and Beijing.